During a comprehensive eye exam, your eye doctor does much more than just determine your prescription for eyeglasses or contact lenses. Drs. 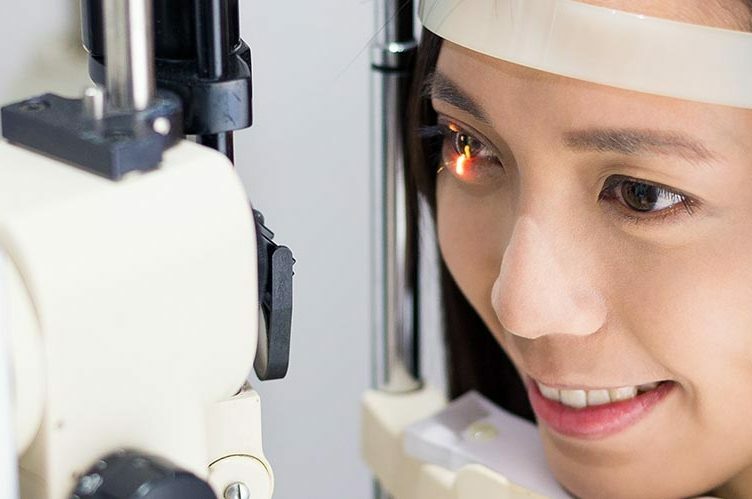 Fagedes & Garrity will also check your eyes for common eye diseases, color vision, assess how your eyes work together, and evaluate your eyes as an indicator of your overall health.